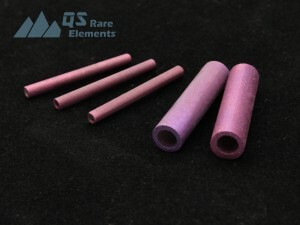 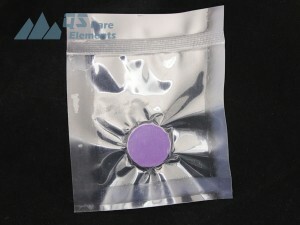 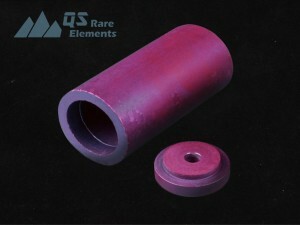 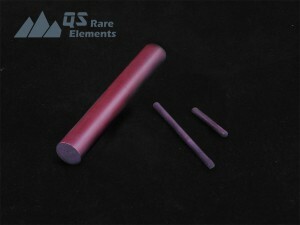 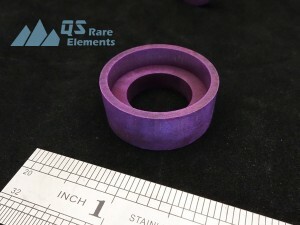 Lanthanum hexaboride, LaB6, is an advanced ceramic material with purple-violet color. 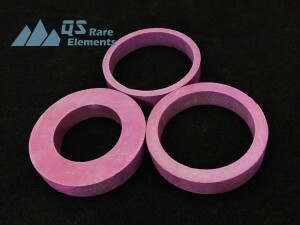 It is stable in water and possess a quite high melting point. 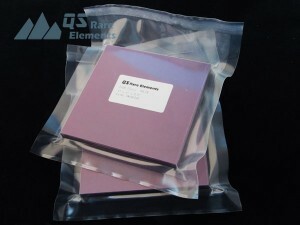 LaB6 also has a low work function and one of the highest electron emissivities among the known materials. 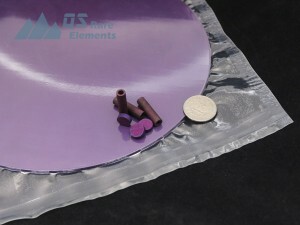 One of the major application of LaB6 is in hot cathodes. 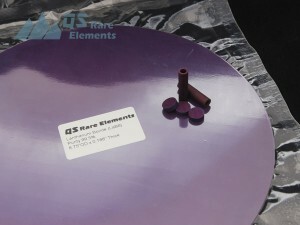 LaB6 sputter targets are usually used as coating material for these cathodes. 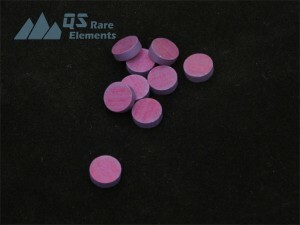 The other hexaborides, such ascerium hexaboride may have the similar properties.